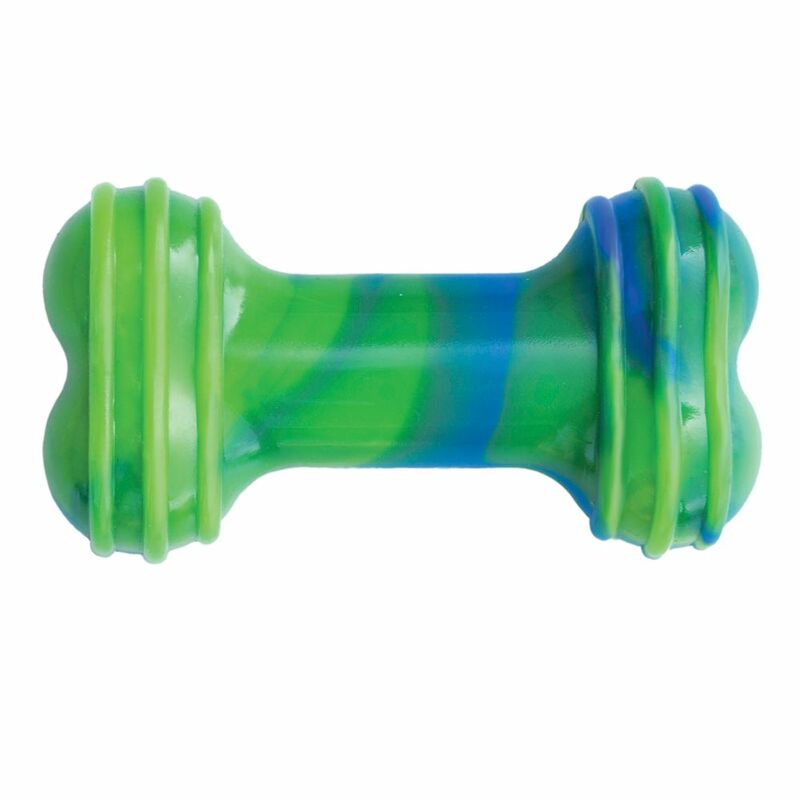 KONG Swirl makes play vibrant and fun. 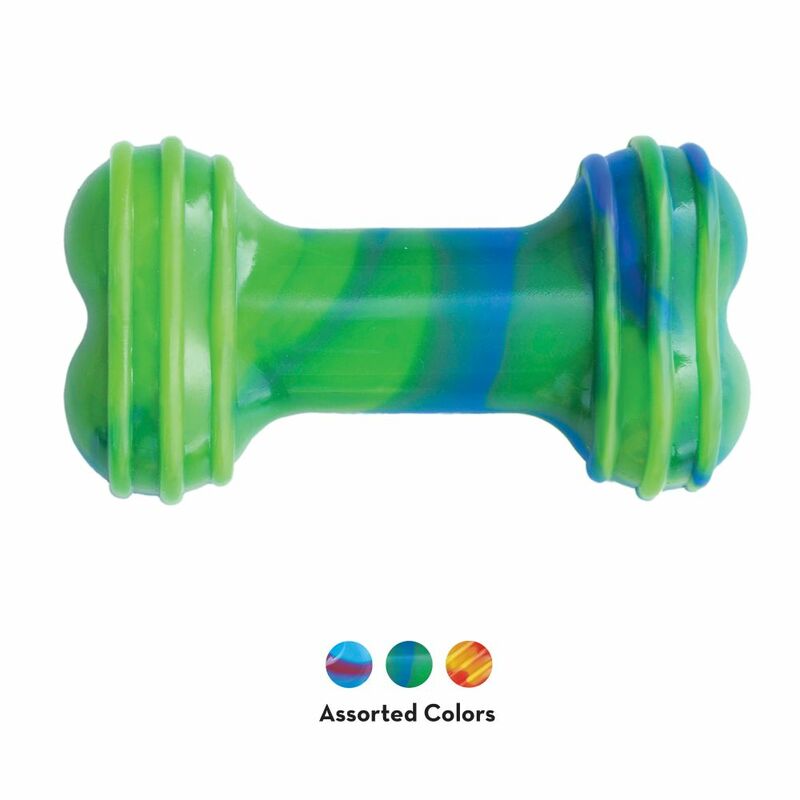 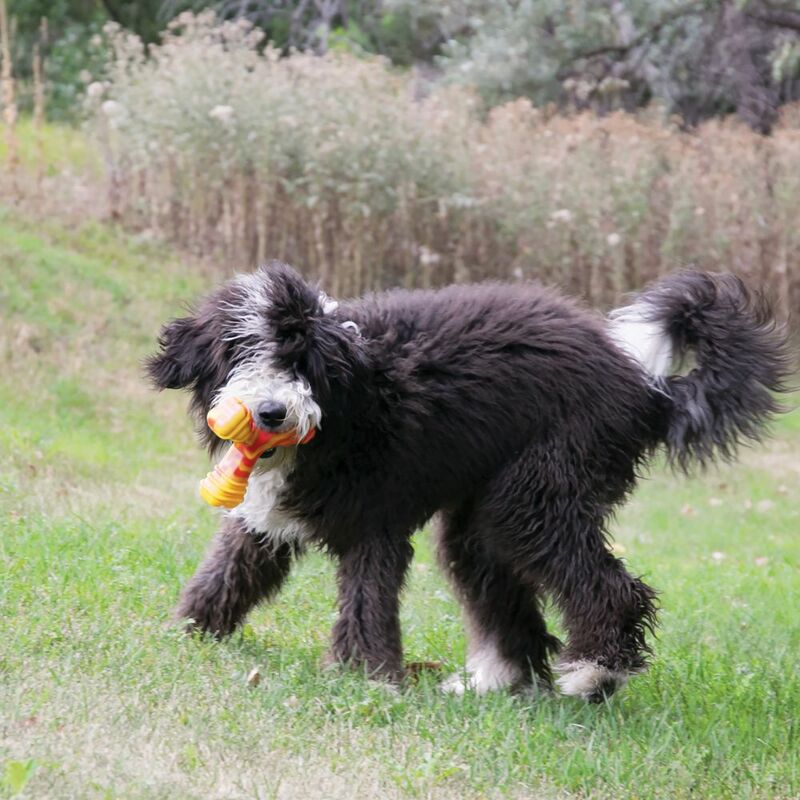 Bright colors and a loud squeak entice dogs while the erratic bounce creates exciting interactive games. 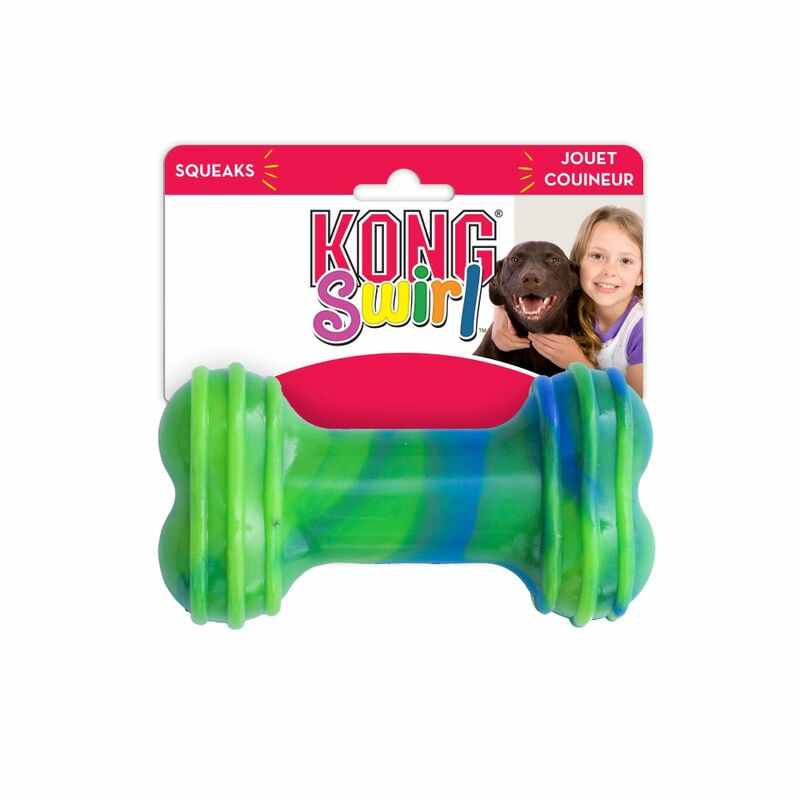 KONG Swirl will continue to squeak even if the toy is punctured so the play doesn’t have to stop.